Hyaluronic Acid Dermal Filler offers a complete range of anti–ageing formulations designed to treat different facial concerns. Hyaluronic acid (HA) is a natural element of our body and fulfils important functions such as maintaining moisture, firmness and elasticity in the skin. Environmental factors such as excessive and intensive sun exposure, and the natural ageing process contribute to the depletion in the body’s own level of hyaluronic acid. The skin becomes drier, thinner, and loses suppleness and elasticity. Lines and wrinkles appear. Volume decreases and changes the overall harmony of the face. Neuramis Meso: With the smallest particles for the correction of very thin, superficial lines. For correction of thin superficial lines, such as worry lines, periorbital lines, perioral lines. 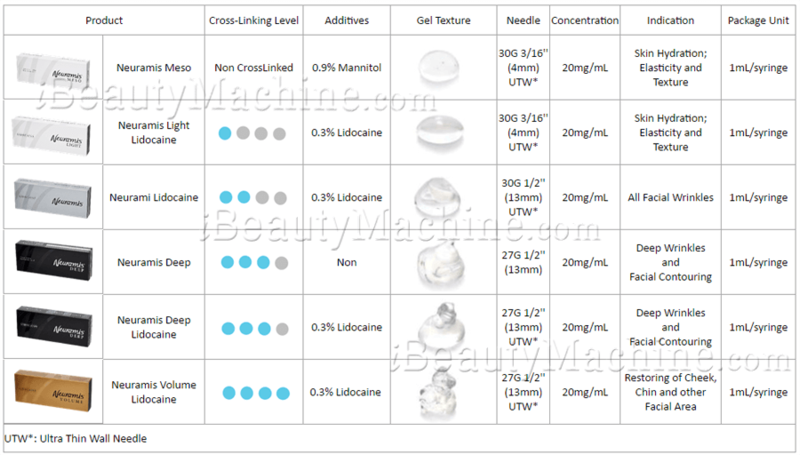 Neuramis Light Lidocaine: With the smallest particles for the correction of very thin, superficial lines. Neuramis Lidocaine: With the smallest particles for the correction of very thin, superficial lines. 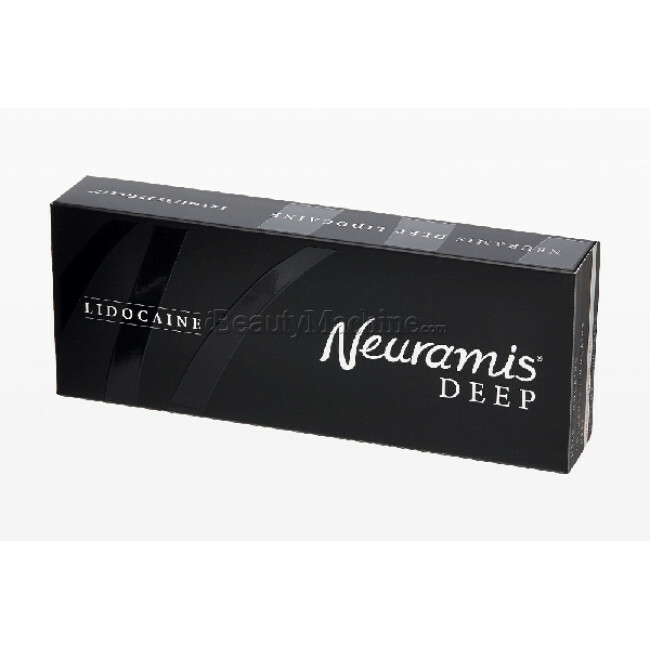 Neuramis Deep: Medium particle size for moderate wrinkles. For treatment of moderate wrinkles, such as glabellar, oral commissures, Lips fullness, pouting and vermilion border. 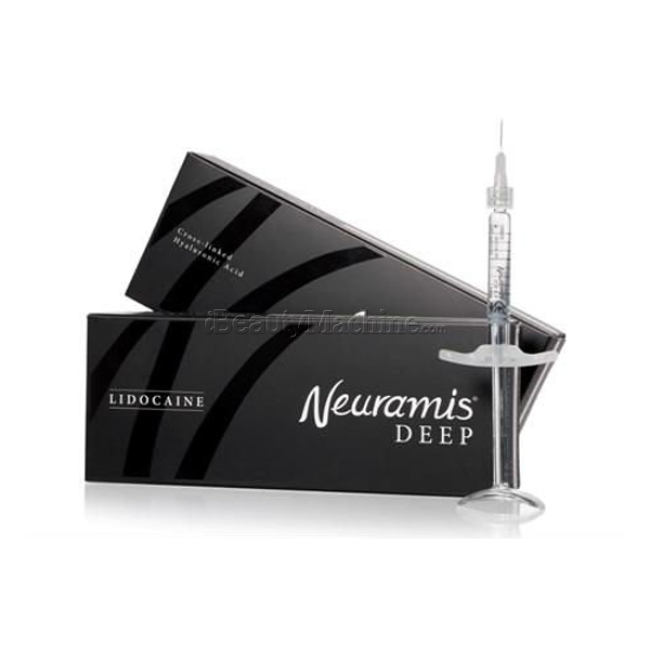 Neuramis Deep Lidocaine: Medium particle size for moderate wrinkles. Neuramis Volume Lidocaine: Larger particles for deep folds. For correcting deep folds, creating fuller lips and shaping facial contours, such as cheeks and chin. What HA filler can do for you? With its HCCL(High Concentration Cross Linking) technology, viscoelasticity is optimized and thus there is no migration in the tissue after application. HCCL means high concentration cross linking, it minimized BDDE usage to prevent skin stiffness. 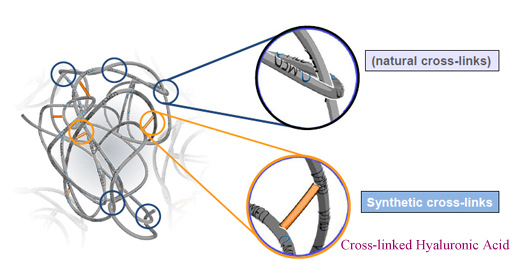 BDDE's role is linking HA, if BDDE is used much for filler, cross linking percentage gets higher. But it gets stiff when injected and side effect percentage also gets higher. Excellent 3D structure is maintained with a differentiated dissolution process, allowing a longer duration of the product. Results can last up to 12 months after injection. 1. 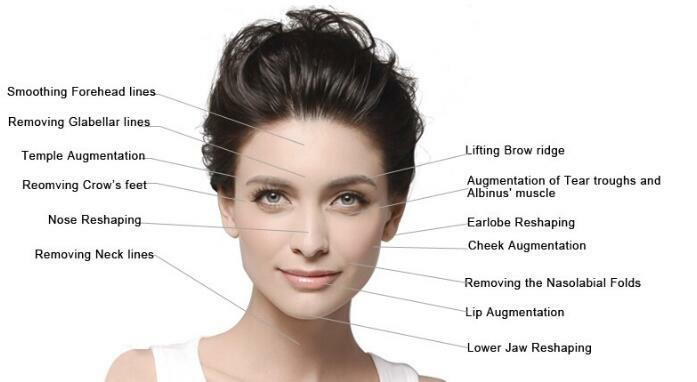 What is Dermal Filler? Dermal Fillers are made from a substance which occur naturally in human skin - this means they are extremely safe to use and can give fantastic enhancements to lips and facial lines. 2.How long does it last? It is long lasting, but not permanent. Depending on the product used, the injection area treated and the individual dispositions of your skin, the results can last from 6 months up to a year. 3.When will I see results? You will see results immediately; however, some swelling and redness is not uncommon and, as such, the immediate result should not be regarded as the final result. Best results are seen after 2-3 days. 4.Is there any side effect? You may experience some discomfort such as temporary tenderness, redness, swelling on the injected area. They usually disappear on their own in less than 7 days. You can apply an ice pack for a brief period on the injection site to help ease any swelling. The injections are done with very fine needles and are usually pain free. Subject to the treated area and your sensitivity, an anaesthetic cream or block can be applied before the procedure. 6. Are there any recommendations? In order to reduce the risk of bruising and bleeding at the injection site, avoid any medications such as anti–coagulants and anti–inflammatories, that can prolong bleeding, the week before receiving the treatment. After the injection you should not apply any make-up for 12 hours and avoid sunbathing or high temperatures for one week. Ask your healthcare professional what he or she recommends. 7. Are there any exclusion criteria? Hello,I need to know if i can inject your fillers with a confort-in needle free injector?.Please i need your answer as soon as possible.Thank you. For the fillers, it has syringe for injection. But if you want to use comfort-in for needle free injection, it's also OK. Thanks for your good question. Hyaluronic Acid Dermal Filler will give you visible predicatable results that last from 6 months, some of them even last up to 2 years. The duration is detemined by location and product choice. 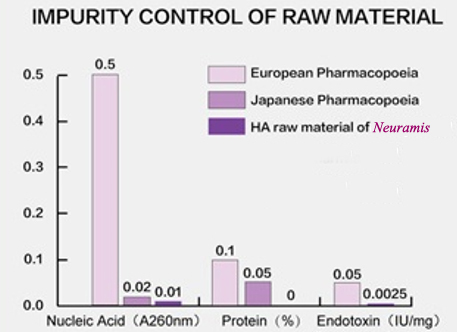 The HA serum you mentioned, also called "pure" HA, that is totally something different. HA's are also in multiple skin care products or serums for example. That form of HA has not been manufactured or stabilized in the way that the fillers have been. So our suggestions is stay away from any other form. It would break down too quickly, and likely is an unapproved product. Dear Omara, Thanks for your inquiry. We have CE certificate for the Cavi EVO. Our customers have no problem to use it. Hi, Could you please provide your order number so that we can check it for your firstly? 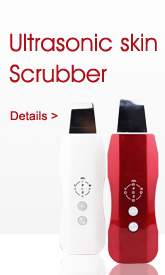 I have a Cosmetic Clinic here in Australia and am looking for a new microneedling pen to use in the Clinic. What would you suggest? Thanks for the following up. We are on Chinese new year holiday now. Sorry for the delayed shipment. We will arrange shipment immediately once we come back to work on 27th Feb. Please wait patiently. Can you interchange the pin needle cartridges between the ibeautypen and md pen? Most of customers are salon owners. So it's a machine for professional use. We can supply 220V machine to you. You can select the voltage when you add it to cart. Hi how is this compare to the Thermage mini home use ? How can I buy the filter (the white round fabric that goes in the Diamond tip)? Also the diamond tip D150 & D180? Thanks. Dear Customer, For the frozen head, you can use it in target area before RF treatment, normally 10 to 15 minutes, patients will feel very comfortable during RF treatment if have a cooling treatment first. Therapies that use cold temperature can stimulate circulation, then followed by radio frequency, it will be much more effective than only radio frequency treatment. We have emailed you the user manual , please check. Hello. I am very interested in this machine to use it on clients. As a salon owner I do want to deliver the best results on my clients. 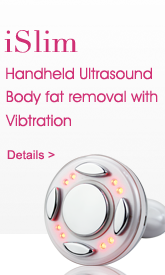 However, I am undecided because there are so many other cavitation machines for sale out there. Can you provide me with a more specific explanation on the way this works? 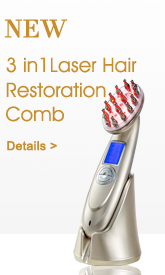 I want to know if this will be a good machine to have at my beauty shop. Or if it's better for home use. Also if the results are guaranteed. Does this machine comes with a manual? Thank you! I got this. think its would have instructions on how to use this product correctly. It came with no instructions whatsoever. Please advise. Hi Suzette, Thanks for your inquiry. You just need to pour the AHA, BHA and PHA to your Hydrafacial machine and use it. By the way, have you already purchased the aquafaical machine? 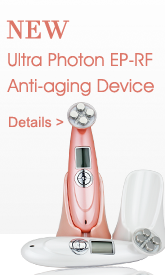 If I wanted to do a far infrared body sweat treatment in conjunction with this cavitation treatment, would you recommend doing it before or after using the Cavi Evo +? Thanks! Hi, can you pick which color to order? or is it chosen for you? we will arrange the shipment for you randomly, so the color is random, we do not accept choosing color. How often do I need to replace the diamond heads? How many uses do the diamond heads have before I need to replace them? Love this product for the lips. Used on myself and clients. Ordered more the other day! Compare to other 36 pin needle cartridge this is the best needle cartidge i bought. *Very helpful, Can always be reached with questions. Happy with my product looking forward to buy more affordable, good products, hope it packed better as when i receive , the outer side package is broken, fortunately, the product is well. *Love this product for the lips. Used on myself and clients. Ordered more the other day! *So far it works well. No miracles but seems to make a difference. My sense of it is that it may take long-term use, which is fine, seeing it's relatively inexpensive when compared to other brands. I recommend it. *This product was much better than I expected. Very natural looking and feeling. No lumps, zero to minimal bruising, excellent results!! !